Designer Brands just launched their latest Velvet Matte Foundation and I got the chance to try it out. Get ready for the Fall/Autumn season because it's time to rug up and accessorise with comfortable scarves and knits. As for makeup, we'll be seeing warmer shades and tone come into play. 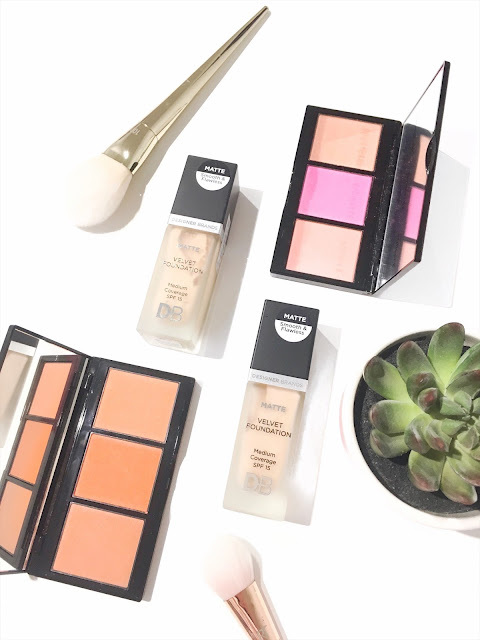 For a foundation matte coverage, I look to try out the Matte Velvet Foundation and the Limited Edition Blush Up Complexion Palettes by Designer Brands. These beauty products are so perfect for the Fall/Autumn season because it doesn't leave the skin looking too oily. 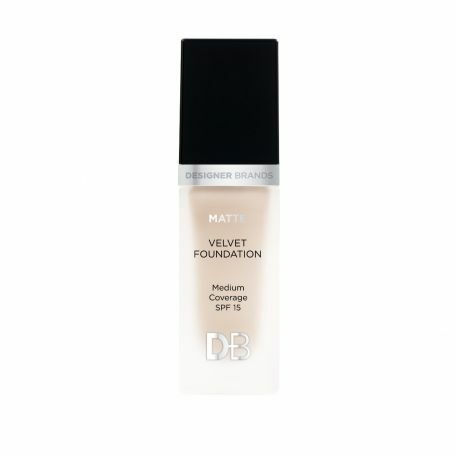 Plus, the foundation is infused with some skin loving ingredients such as Shea Butter, Aloe Vera, Vitamin C and E.
The new Velvet Matte Foundation looks to deliver a buildable oil-control formula that leaves your skin coverage looking matte and flawless. It certainly doesn't have that 'dewy' look if you were wondering as it's more matte and offers a medium to full coverage. I felt that this foundation offered a smooth and natural look, where it didn't leave any creasing at all. I used a Beauty Blender spritzed with a makeup setting spray to apply the foundation onto my skin. This helps to blend and give you more of a natural look. I found this foundation to last all day long on my skin and it's really lightweight, making it so comfortable to wear for all day long. Furthermore, the Velvet Matte Foundation contains skin loving ingredients such as Shea Butter, Aloe Vera, Vitamin C and E as well as a Peptide Infusion which leaves your skin looking plump and firm. 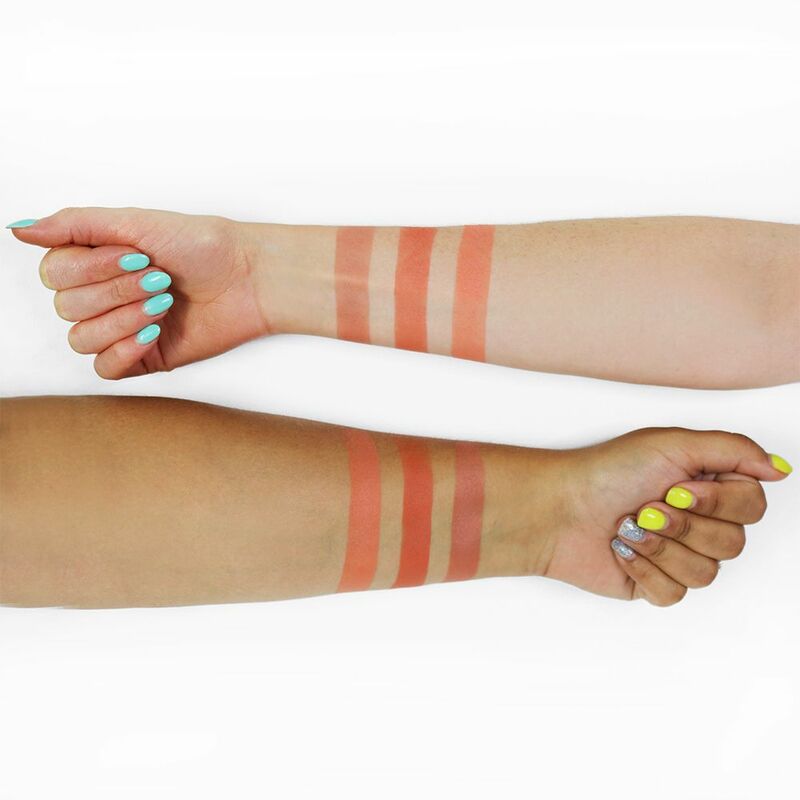 This Fall season it's all about the warmer and blush shades. 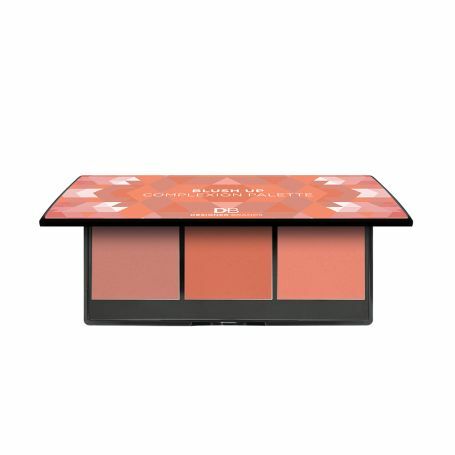 Look to add some warmth or dimension to the cheeks with the latest Blush Up Complexion Palette by Designer Brands. There are two shades to select from being their Peaches & Cream AND Strawberries & Cream. The blushes are super pigmented with the colour payoff being quite reasonable. You can look to use one set for a certain look, or you can even mix and match to create your desired look. There is Vitamin E infused in the blushes which means that the formula simply melts into the skin so that it's easier to blend. Each set comes with an integrated mirror which makes application or touch up's easy on the go. 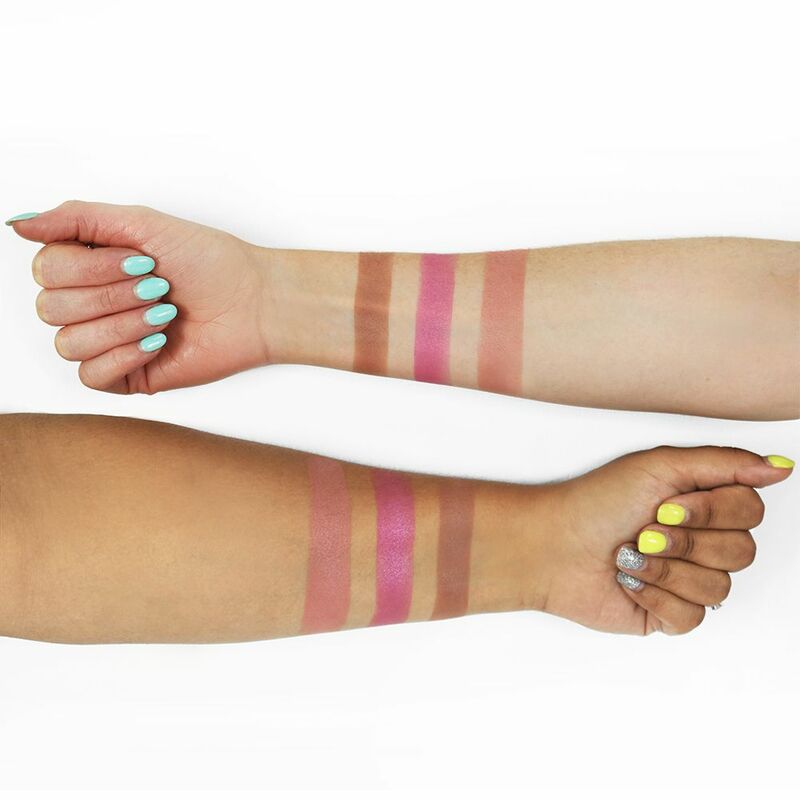 The New Meet Your Match Collection will be available in all good pharmacies and online via www.dbcosmetics.com.au, from the beginning of March 2018.
Who is excited for this new range by Designer Brands?